As an adult, how do you "unwind" when you need to? I was sent a great book, it is called the Scribble Diary and I think it is so neat! It is like a combination of a "diary/journal" added with a sketch pad! It isn't just for kids, but it isn't just for adults either... 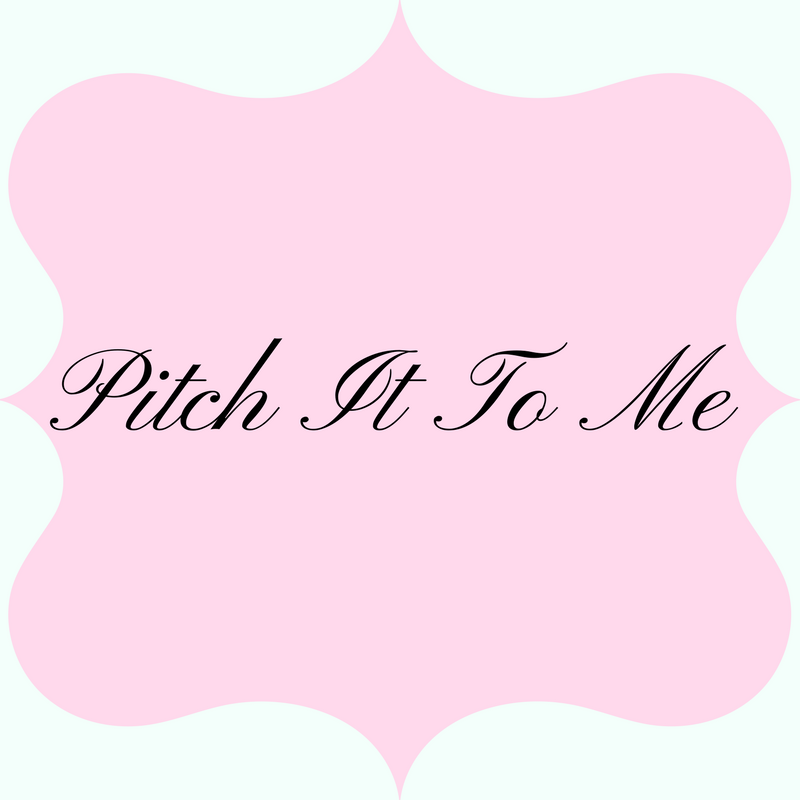 It is for anyone who needs/wants a moment to be "them!" My plan was to start "filling it out" when Broxton started school, but then so much has been going on that it was pushed to the back burner... I am so excited to use it and I am going to be starting this on our Anniversary this year! (It will be 5 years, so a great way to journal the next 500 more!) I love how it even has a cute little calendar and clock on the side for you to document the date of your thoughts! First up, their Color Book. 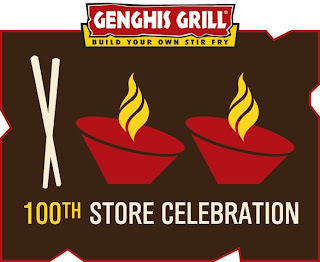 Genghis Grill Opens 100th Store! Is There One Near You? The other day a package arrived for us... Inside was that crinkled paper that comes in strips that you use for gift wrapping. Anyways... Broxton wanted to play with it... So, I let him! No worries, he did come and play with it again.. Guess that could be the same as playing with leaves to those that don't live in apartments!!!! Of course, after playing and letting it rain on him, putting it in piles and everything else, we then had to use it as a wig!!!!! Uh Oh! Where did Broxton go?! With all the hustle with the holidays coming, it is so nice to just sit back and watch.. Letting a kid be that... A Kid!!! Hope you are having a great week! 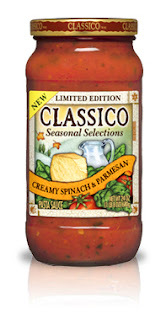 Classico Creates a National Pasta Day to Remember! No matter if you have family coming in from out of town, or if you are rushed for getting a meal on the table, you can always count on Classico to come through for you... At least we do at our house! I was so thrilled to have the chance to review Classico for me to share with you all! If you are a fan of the Madagascar Movies.. You are in for a treat with their latest! Whenever I see one of the movies on, I normally will stop and watch it... I think they are funny, so when I saw that they had a new one out, I was excited to see it! In Madagascar 3, Europe's Most Wanted, Alex and the gang are in Europe with a mean old animal control lady chasing them all over! They actually join up and pretend to be circus animals to try and find their way back to New York City... It was nice to see new animals and I think I actually loved it more than Broxton did... 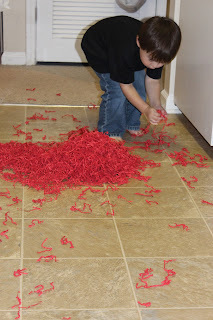 Although, he is CONSTANTLY singing about the "Afro Circus, Afro Circus, Polka Dot, Polka Dot, Polka Dot..."
If you know of any kids with sensory issues, I would bet you are always on the lookout for companies that are geared more to that than others... I do not know of anyone that I buy for that has any sensory issues (that I know of) but several of my friends have kids or loved ones that do deal with this... Soft Clothing has grabbed my attention for a number of reasons... One, they pay attention to detail. 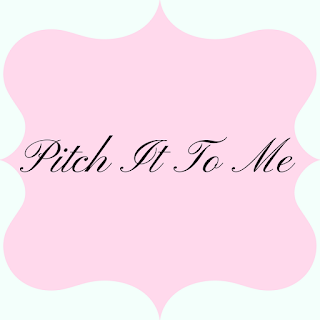 For those with sensory issues, the tag might be a problem... Maybe the screen printing of a shirt may cause an issues and I have heard from multiple people that seams are sometimes a big deal! Well, that is not the case with items from Soft Clothing. First of all, no tags! They do a screen printing to eliminate that problem. Second, they are totally honest! 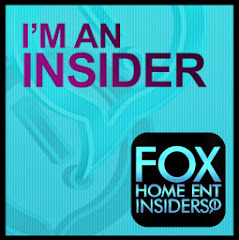 FROM THEIR SITE: " We incorporated the most common responses into our designs and production. This does not mean that Soft clothing will work for every child--it just means it's a few steps closer to comfort. " 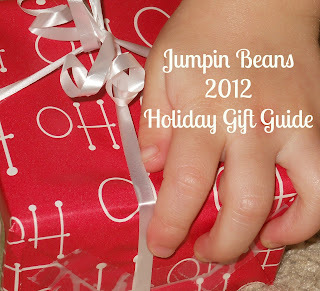 Gift Guide Kicks Off Today!